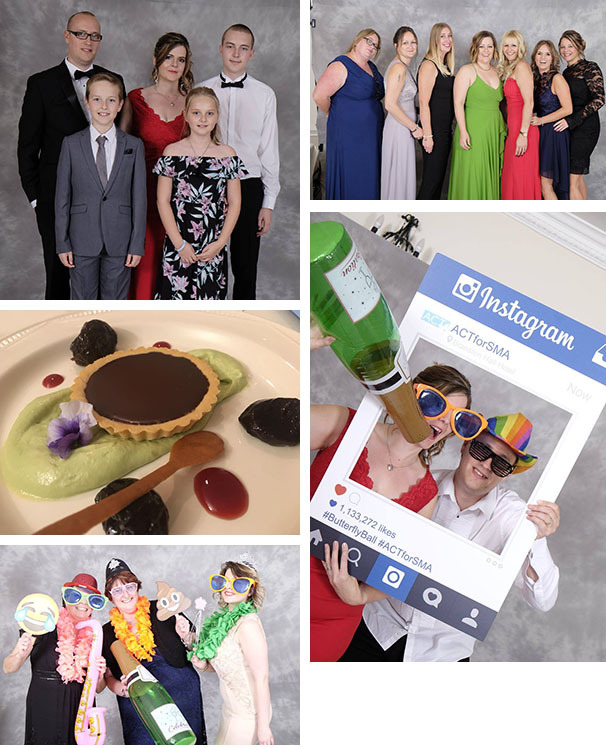 Thank you to everyone that came along to this years Ball, everyone that donated items for the auction and raffle, and all those that couldn't come but purchased raffle tickets. You helped us raise a huge amount with a total profit of £5,046.83. The night was a huge success and thoroughly enjoyed by all. Amazing vocals were provided by James McClean, music by Mark Wells, and our live and funny as ever auction hosted by the talented Luke Marsden. We couldn't do it without you! For those of you that would love to have come but couldn't make it, make 2018 your year! You can sign up via this link, with the option to pay monthly.